The races will be held on a 5.275 km out and back trail loop, adjacent to Narrabeen Lake, 20km North of Sydney. The trail is the bush trail that heads West from the start line at the Sailing Club, and return. 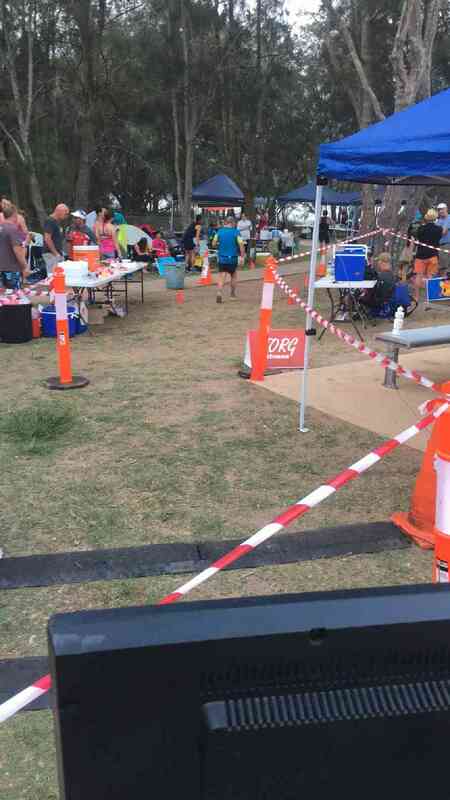 The trail races have been measured, but cannot be certified for records etc. The trail is flat, smooth and fast. Headlamps are required. When: Next event is 5 January, 2019. Last event was 6 January, 2018.